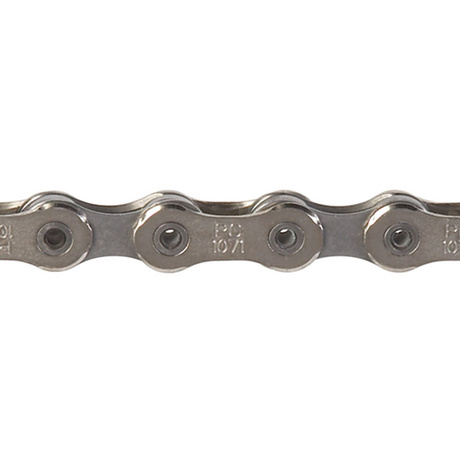 Sram is the only make of chain that doesn't stretch, so using this to replace a KMC that didn't last five minutes, and to alternate with another Sram on the summer bike. Never had a problem with SRAM chains. Good value. Bought to replace an FSA chain that came with the bike. I always use Sram chains, they last and are light. Great option for Rival or force groupset users. Light, durable and economic! I can't get excited about chains but I have not noticed a difference between this and the 1091 so save money and buy this! I think this is the sweet spot for value in chains, price along with durability and quiet operation. The SRAM link is nice too.